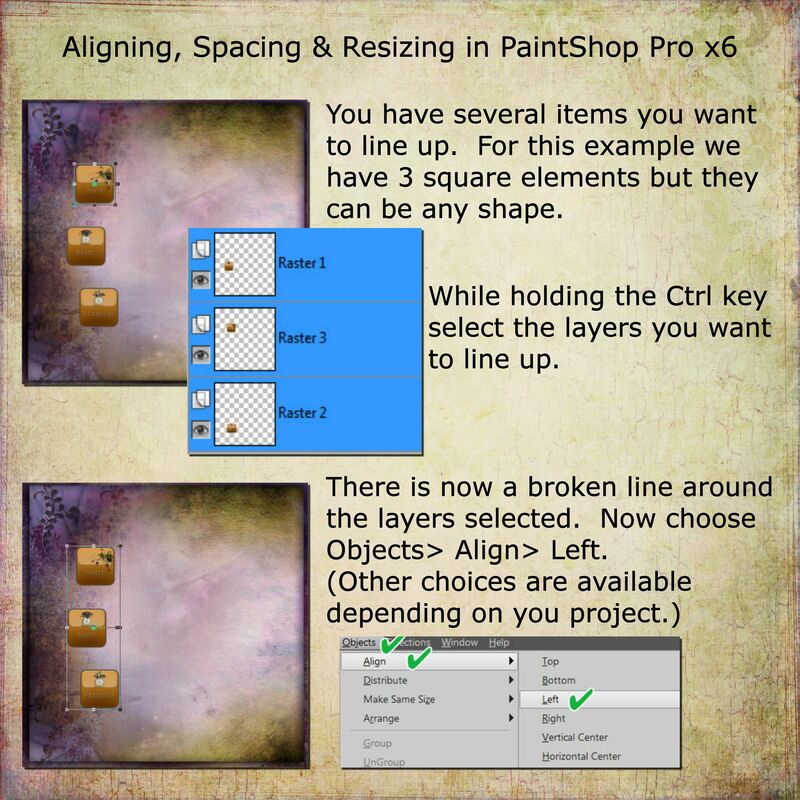 Have you ever wondered how to easily align, evenly space or resize elements in PaintShop Pro x6? It is very easy and I’m going to show you how. There is also a Toolbar you can use if that’s your preferred method. 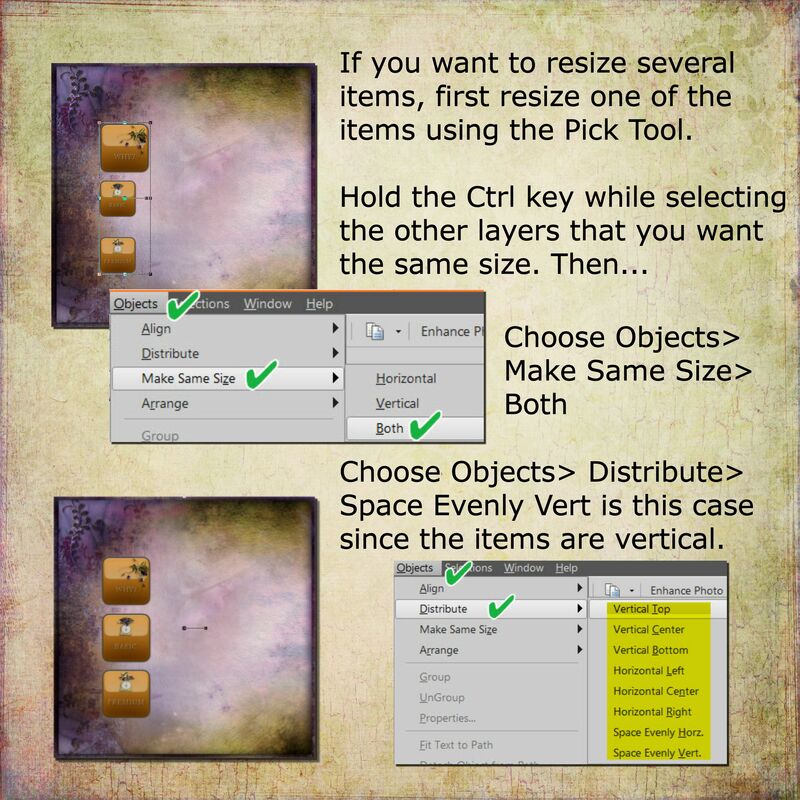 As you can see, it’s super easy to align, evenly space & resize multiple items in PaintShop Pro. This can save a lot of time. Did you find this tip helpful? 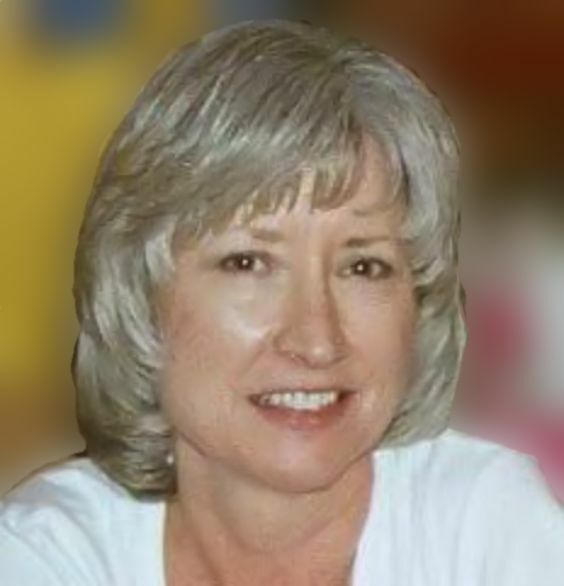 Please comment and let me know what you think. Thanks! This entry was posted in Paintshop Pro Tips & Tutorials, Tutorial, Tutorials and tagged paintshop pro tutorial on June 27, 2014 by Yobeth.